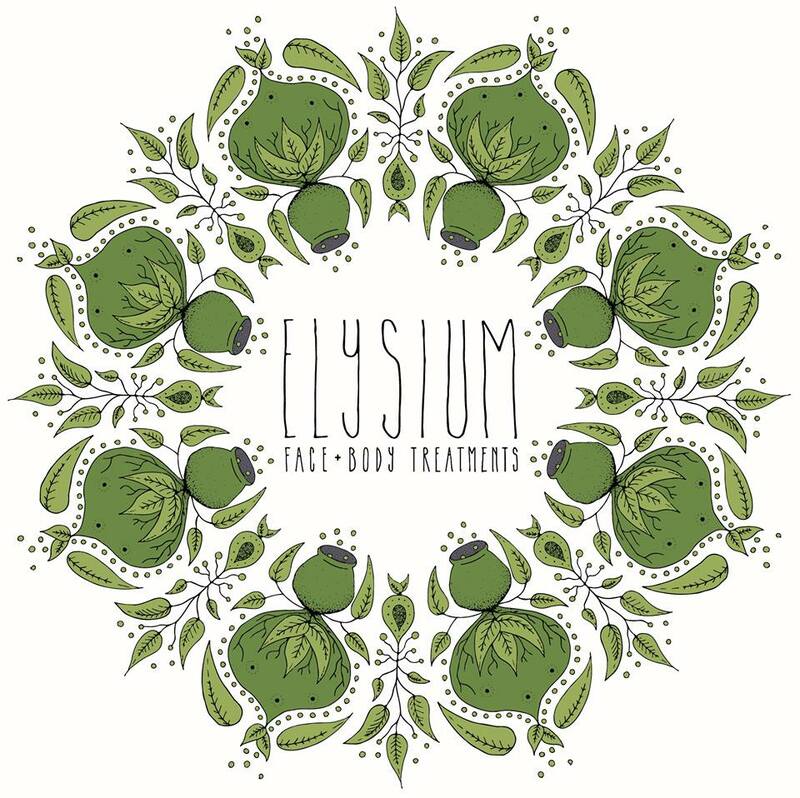 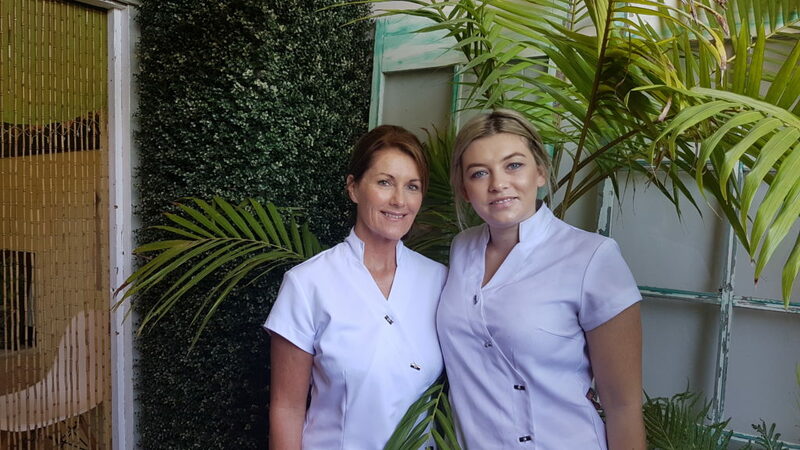 Home | Latest News | Elysium Face & Body Treatments is our Clinic of the Month for December 2016! 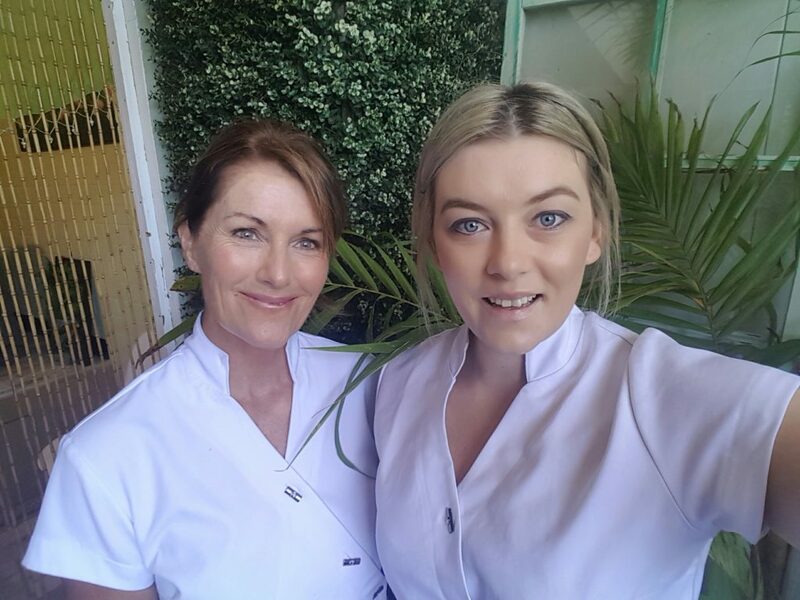 “My number one skincare tip would have to be to never leave home without sunscreen! 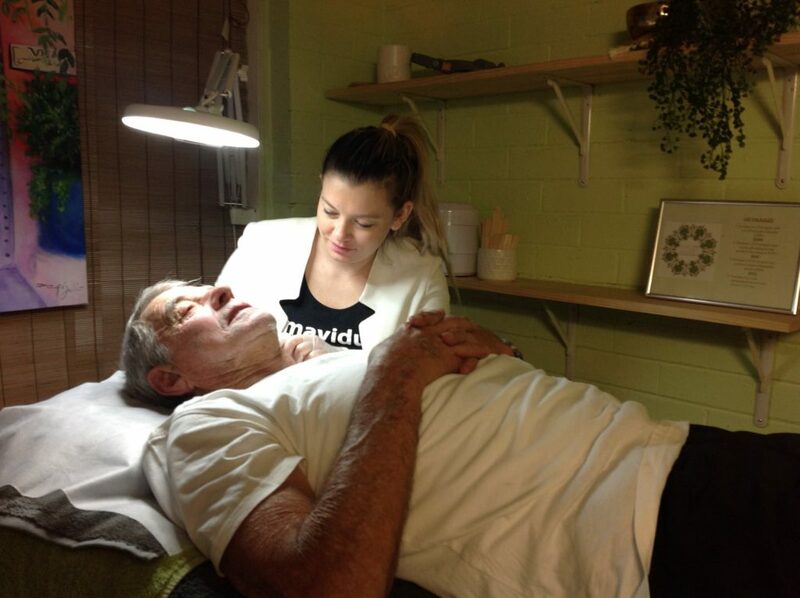 Also a corneotherapeutic, bespoke skincare regime will undoubtably get your skin to the healthiest it has ever been”. 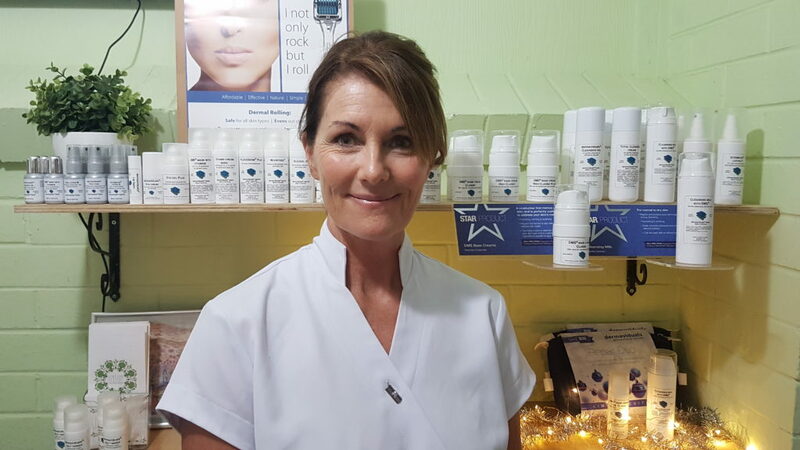 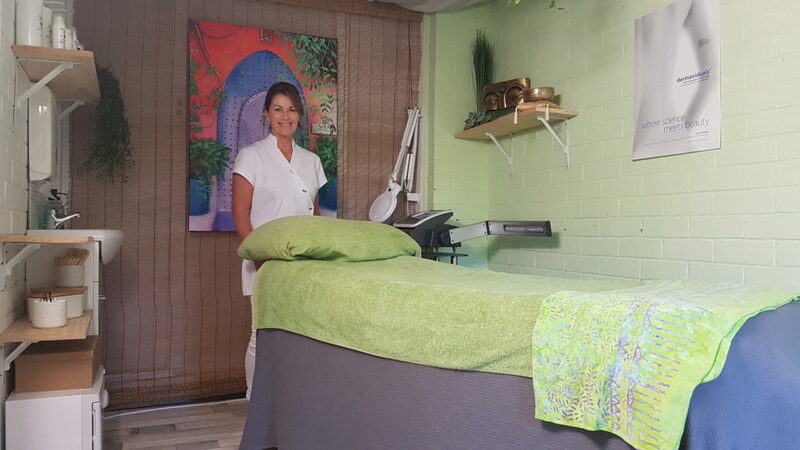 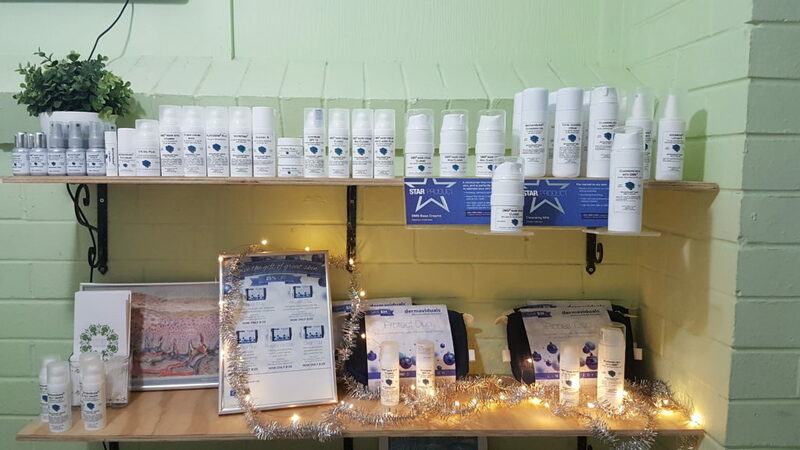 To find out more about Elysium Face & Body Treatments find them on Facebook and Instagram.